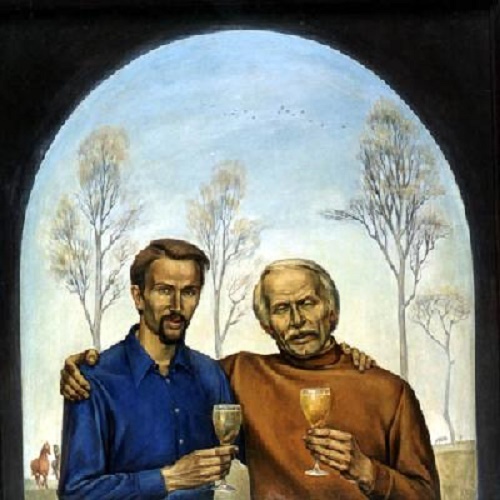 Soviet painter Valentin Chekmasov was born November 13, 1940 in Sortavala of Karelian-Finnish SSR of the USSR. 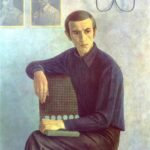 In school, Valentin Chekmasov learned in the art studio of the Petrozavodsk Palace of Pioneers. 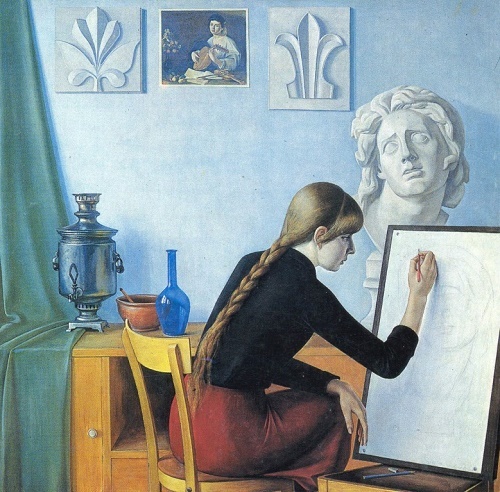 In 1958-1962 he studied and graduated from the Leningrad Art and Graphic pedagogical school. 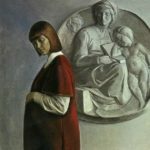 In 1962-1968 he studied and graduated from the painting department of the Leningrad Institute of Painting, Sculpture and Architecture (studio of Neprintsev). 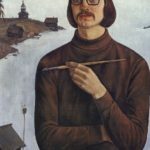 In 1971 Valentin Chekmasov was admitted to the Union of Artists of the USSR. 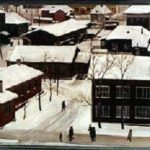 In 1985-1991 he was a chairman of the Union of Artists of Karelia. 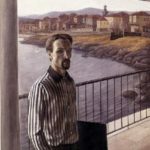 He works in different genres, including portraits, landscapes, graphic art. Chekmasov is the successor of the traditions of Russian realistic school, his paintings are clear and close to the heart of a common man. 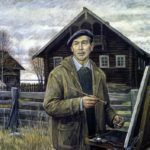 Works of People’s Artist of the Russian Federation Valentin Chekmasov are in the State Tretyakov Gallery, the Museum of Fine Arts of the Republic of Karelia, Arkhangelsk, Sverdlovsk, Volgograd Museum of Fine Arts, Fine Arts museums of the Komi Republic and others. 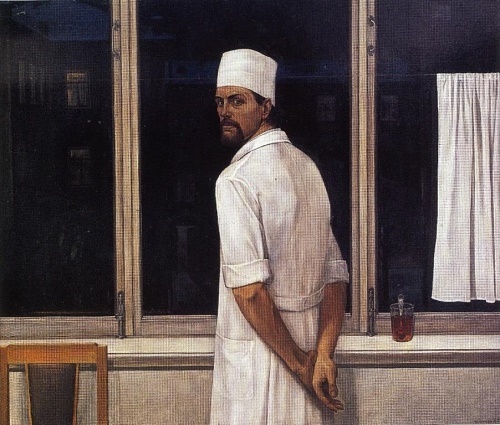 The first success came to the artist after his return to Petrozavodsk, it was his painting “Nightwatch”. 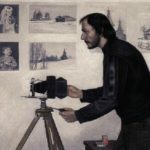 For him, in 1972 Valentin Chekmasov was awarded the prize for best picture at the National competition “Our Contemporary”. 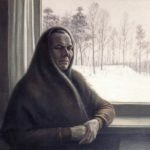 In a relatively short time, Valentin has created a gallery of his contemporaries: the people of culture, science, government, becoming the leading master of the portrait genre in Karelia. Great place in his work takes his family: wife, children. They served as a model for many paintings by the artist. Chekmasov painted places where he had been abroad: Bulgaria, England, Germany, Finland, as well as historical images. 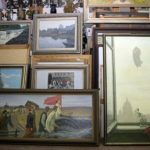 Some of his paintings keep the images of artists of bygone eras. Personal: Petrozavodsk (1980, 1990), Moscow (1984), Finland (1991), Great Novgorod (2013).